I find myself constantly impressed with the LineageOS community. Formed from the remains of CyanogenMod, the project has continued to add support for new devices and maintain most of CM's library. Since our last post, Lineage has added support for a handful of Xiaomi phones and updated the Wi-Fi Nexus 9 to LOS 14.1. Lineage is now supporting the Xiaomi Mi 5s (capricorn), Mi 4c (libra), and the bezel-less Mi MIX (lithium). By coincidence, the Mi 5s just received support from TWRP as well. 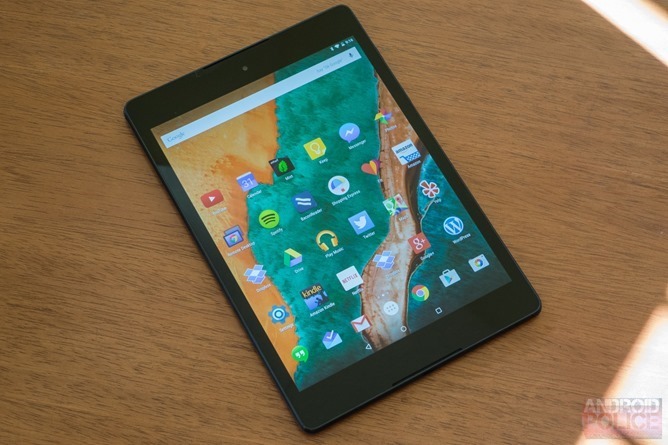 In addition to the new devices, the Wi-Fi model of the Nexus 9 (flounder) has been updated from CyanogenMod 13 to LineageOS 14.1. You can find more information about each device, including detailed instructions for flashing the ROM, at the above links.